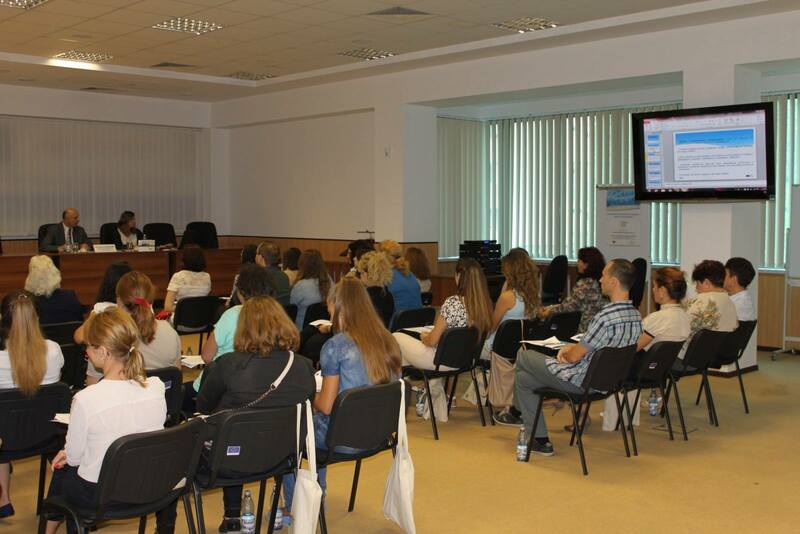 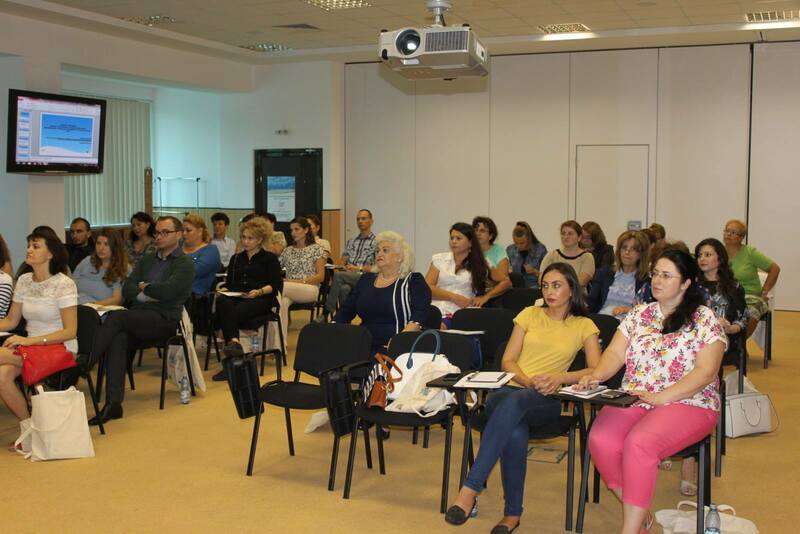 Another activity organized by CCINA Constanta for promoting RESPONS project was organizedon 24 September 2015. 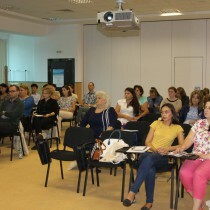 The event was a national seminar during which were presented all the instruments of life learning in HORECA activity, but dedicated to managers of small hotels and restaurants. 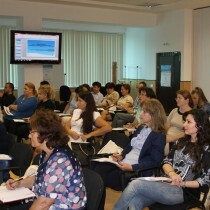 At the event there were invited to participate representatives of local and regional educational institutions, Constanta County School Inspectorate, local and national authorities, tourism employers and associations, National Tourism Authority, schools and training centers in tourism, companies in the field of HORECA. 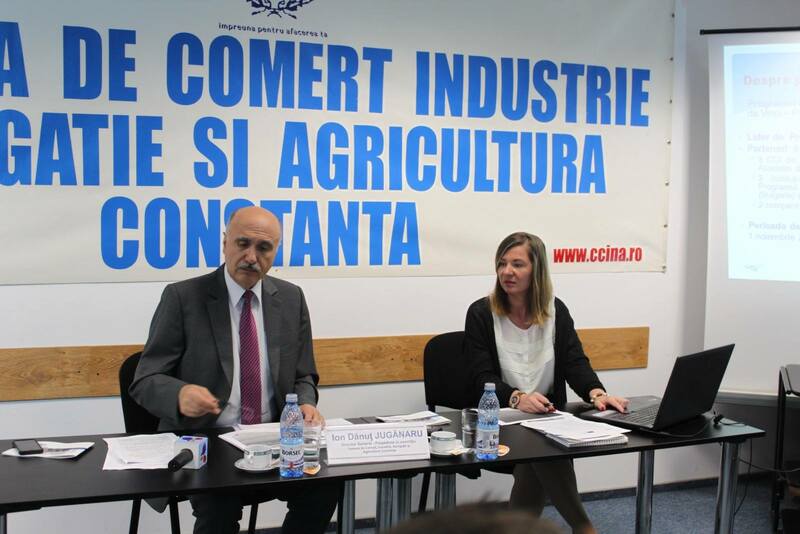 The national seminar was opened by Mr. Ion Danut Juganaru, who presented the project RESPONS, and the presentation of the RESPONS products and the guidance about how to use them was made by Ms. Mihaela Lazareanu. 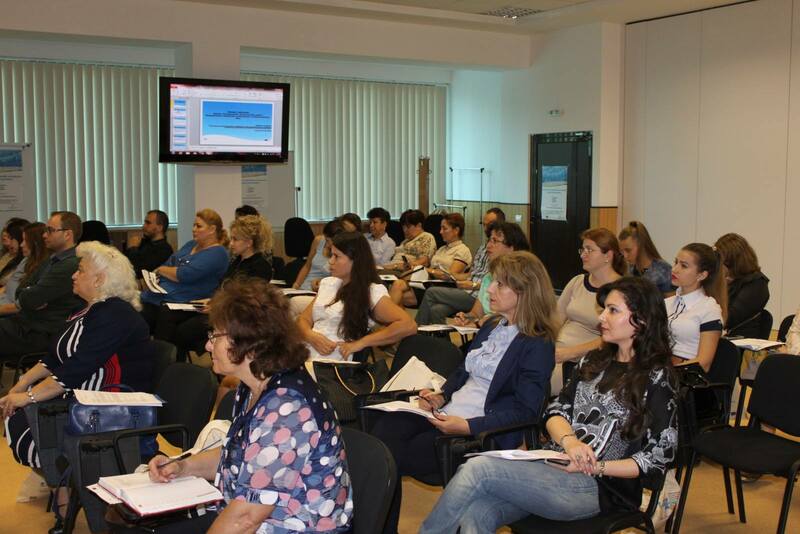 Regarding the resulted products, all the participants were very satisfied about this new way of approaching responsible tourism saying that is very important to develop it in Romania too. 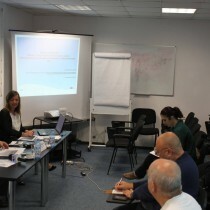 Also, according to the agenda were presented the methods of managing a small hotel / restaurant in a socially, responsible and sustainable way, and also the good practice examples. 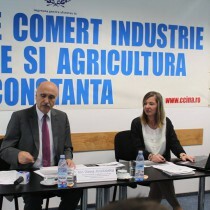 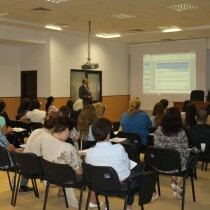 During the national seminary many of the participants explained that unfortunately in Romania there aren’t many places that are managed in a responsible way and neither constructed by these new regulations.Participants stated that the project can be considered an information document required in the field of hospitality to kick start this new niche. 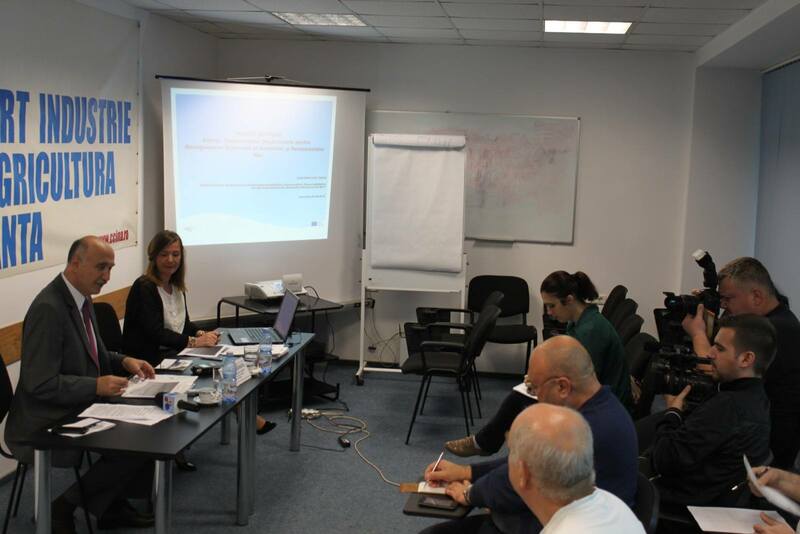 The participants were very interested by the examples and methods that have emerged from field studies conducted for the project. 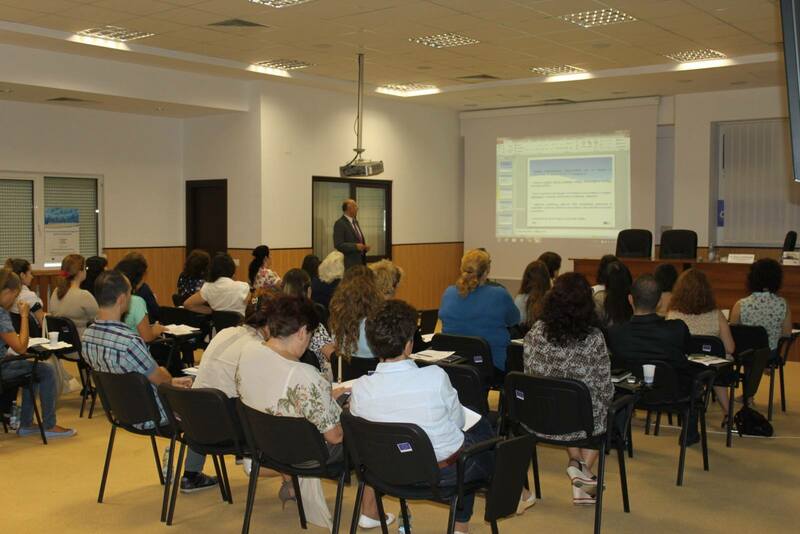 As a conclusion during the national seminar, participants mentioned that after the seminary will promote the E-handbook to their students, colleagues in HORECA field and will usethe examples of best practice in the field of hospitality for their own businesses.